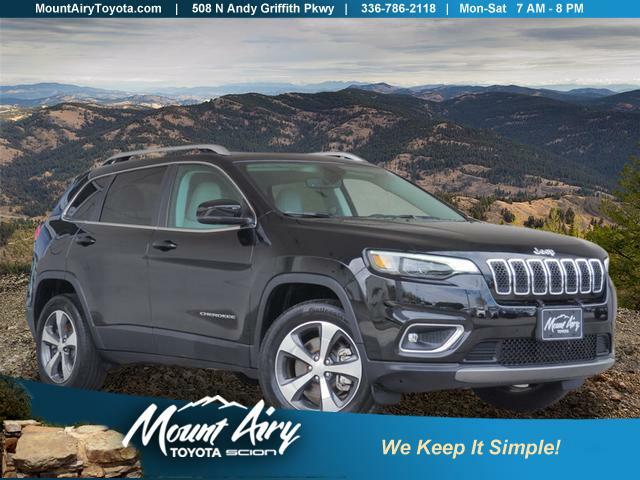 CARFAX 1-Owner, ONLY 5,044 Miles! 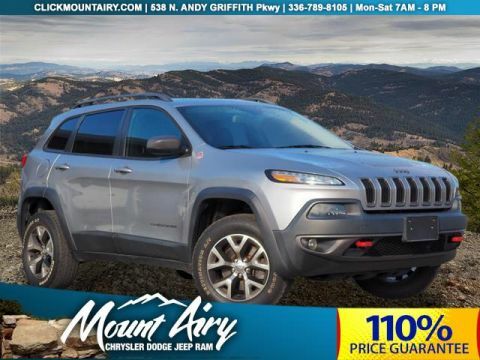 REDUCED FROM $29,995!, EPA 27 MPG Hwy/19 MPG City! 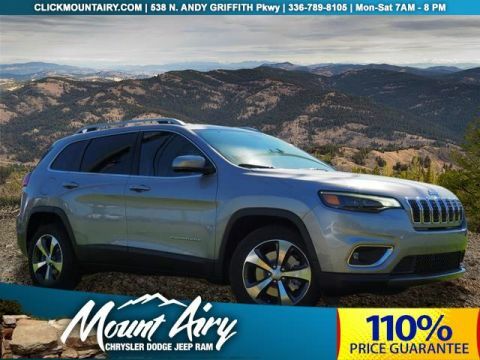 Heated Leather Seats, Satellite Radio, Premium Sound System, iPod/MP3 Input, Remote Engine Start, Bluetooth, Alloy Wheels, Back-Up Camera CLICK ME! Leather Seats, 4x4, Power Liftgate, Heated Driver Seat, Back-Up Camera, Premium Sound System, Satellite Radio, iPod/MP3 Input, Bluetooth, Aluminum Wheels, Remote Engine Start, Dual Zone A/C, Smart Device Integration, Blind Spot Monitor, Heated Seats Rear Spoiler, MP3 Player, Keyless Entry, Remote Trunk Release, Privacy Glass. ENGINE: 3.2L V6 24V VVT W/ESS (STD), TRANSMISSION: 9-SPEED 948TE AUTOMATIC (STD). 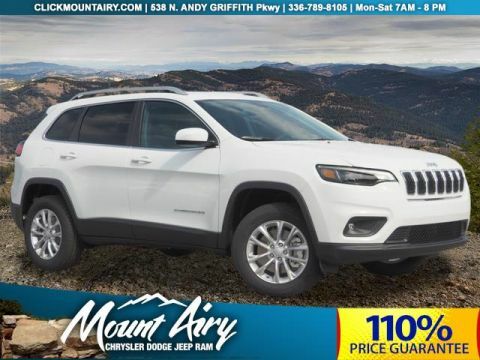 Jeep Limited with Diamond Black Crystal Pearlcoat exterior and Ski Gray/Black interior features a V6 Cylinder Engine with 271 HP at 6500 RPM*.